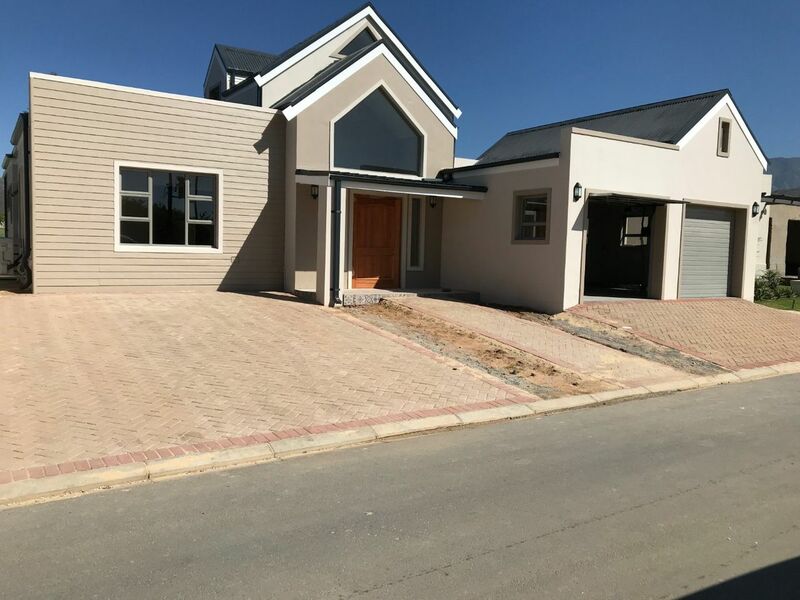 Situated on SIlwerstrand Golf Estate, this newly built home boasts fantastic views and superb finishes. The spacious and contemporary layout will allow for wonderful entertaining and year round enjoyment of the home. The house offers three bedrooms and three bathrooms with the master suite on the upper level with balcony and large contemporary bathroom with freestanding bath and frameless shower door. No expense spared with this exceptional new build property.